Square Enix is working on the world’s first Apple Watch-exclusive role-playing-game (RPG) and plans to release it this summer, the company has announced. 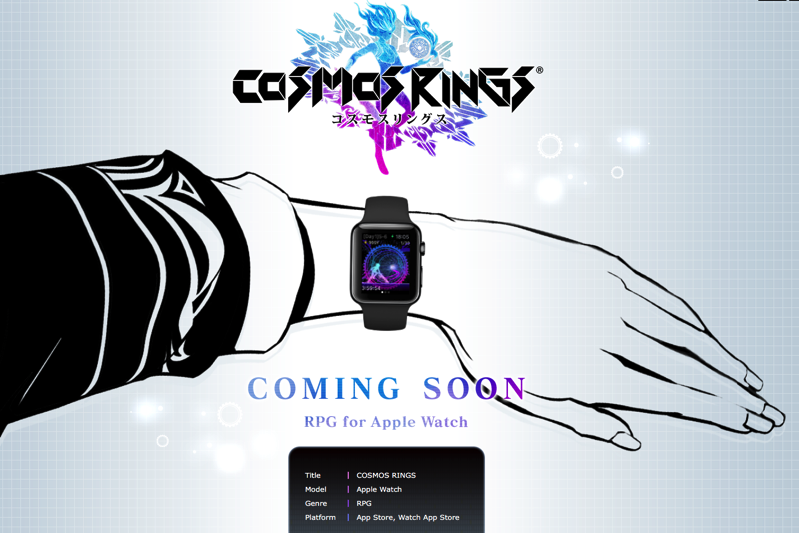 The first Apple Watch RPG is called Cosmos Rings and features a “Time Upstream System” which uses the Digital Crown, as reported by Siliconera. The game is said to feature beautiful graphics and a mix of dot-art looks “to bring a feeling of nostalgia”, according to the report. Cosmos Rings is produced by the same Takehiro Ando who was responsible for Square Enix’s Chaos Rings series. Yusuke Naora, the art director of game titles such as Final Fantasy VII, VIII, X, XV and many other Final Fantasy titles, will be in charge for the Apple Watch game’s visuals. 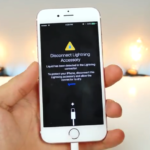 The game will send users various messages based on the fitness activity it detects, such as daily step counts. The story is placed in the world of “Interval of Time” when “time has stopped”, but has once again continued to move. What exactly you’ll need to do to bring back the “Goddess of Time” remains unknown… until Cosmos Rings launches this summer.